Big Changes for Small Businesses - Doherty, Dugan, Cannon, Raymond & Weil, P.C. Earlier this year the Supreme Judicial Court issued a decision in the case of Rental Property Management Services, et. al. v. Hatcher, 479 Mass. 542 (2018). The Hatcher case began as an eviction action filed in the Western Division of the Housing Court. The case was filed by Fred Basile, the sole proprietor of a small property management company retained by the property owner. Mr. Basile filed the lawsuit on behalf of the owner and signed his name to the complaint as the owner’s agent. The Supreme Judicial Court dismissed the case and ruled that Mr. Basile had no legal authority to file a complaint in his company’s name because his company was not the actual owner of the property. The Supreme Judicial Court further held that by signing and filing the complaint, Mr. Basile engaged in the unauthorized practice of law. The SJC’s ruling in the Hatcher case requires that many landlords and property management companies change the way they pursue eviction cases in the Housing and District Courts. For many years, it has been generally accepted that property management companies could prosecute eviction actions on behalf of property owners. That practice is no longer permitted. Since the issuance of the Hatcher decision, Housing Court judges and staff regularly question litigants on whether the plaintiff named in a complaint is the owner of the rental property. The Courts are implementing the Hatcher decision and will dismiss cases where the named plaintiff is not the property owner. In light of the Hatcher decision, property owners and management companies must take immediate steps to ensure they comply with the new restrictions on who may prosecute an eviction action. Specifically, owners and managers must take care to file cases in the name of the property’s owner, instead of in the name of a manager, management company, or other related entity. Furthermore, they must avoid allowing anybody other than the owner (or an attorney representing the owner) to sign and file the case. Properties owned by corporate entities must have all of their cases filed and prosecuted by attorneys. Failure to do follow these mandates will result in a swift dismissal and add unnecessary time and cost to the case. 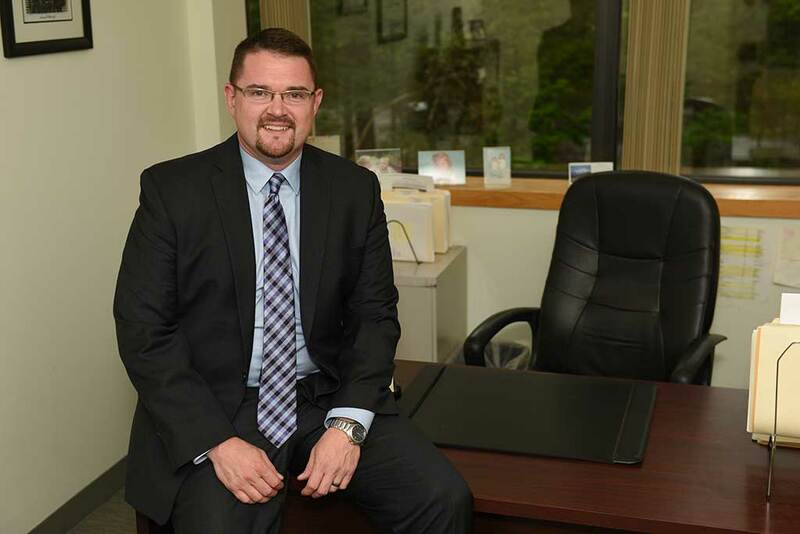 If you would like assistance in prosecuting a summary process action, or if you have questions about any landlord/tenant matter, please contact Attorney Andrew M. Kepple or one of our other landlord/tenant attorneys at (508) 541-3000.